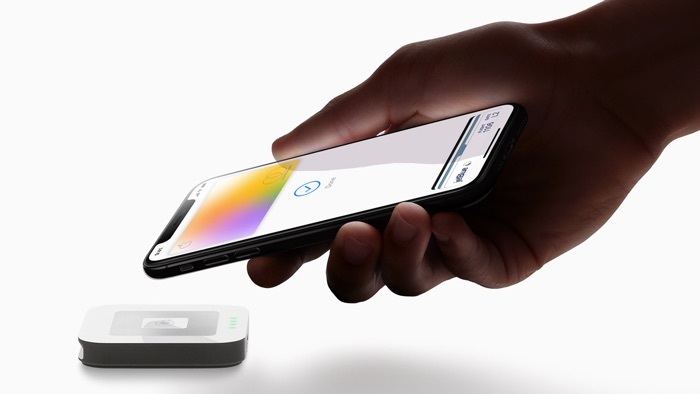 Apple announced a number of new services at their press event yesterday, the most interesting announcement was the Apple Card. The Apple Card is a new credit card that is different from the rest of the credit cards on the market, the card has a lower interest rate that other cards and there are also no fees on the card. The card is a physical credit card which is made from titanium and it works with your iPhone, the card is built into the Wallet app on your iPhone. The card does not come with any late fees, if you miss a payment you are not charged a penalty rate, apple is obviously looking to change the credit card industry with this new card. This could be a very profitible business for Apple, if they can get people to sign up to the card, we suspect it could be very popular as it would cost considerably less to use one that the other cards on the market. The Apple Card will only be available in the US at launch, you can find out more details about it over at Apple at the link below.